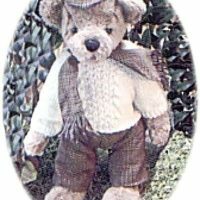 Baby boy's suit with matching hat and T shirt. 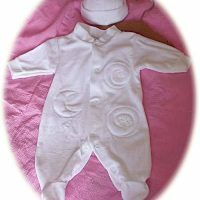 A cute little sun suit for a baby boy. 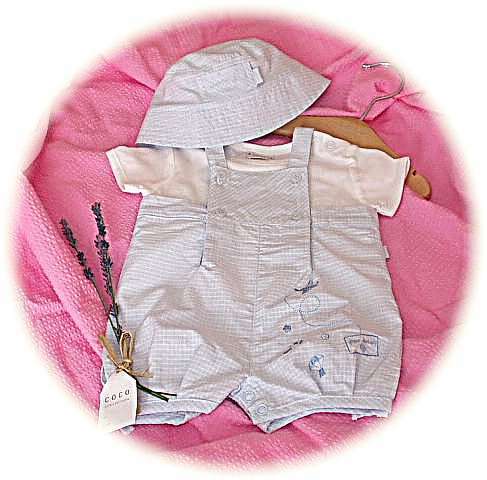 This smart little romper suit in blue cotton gingham, embroidered with aeroplanes and parachutes, comes with a soft white cotton T shirt and a matching hat. Packed in a Coco gift box. Every Coco gift comes with a traditional wooden hanger and a floral gift tag – an orchid for baby girls and a sprig of lavender for baby boys.